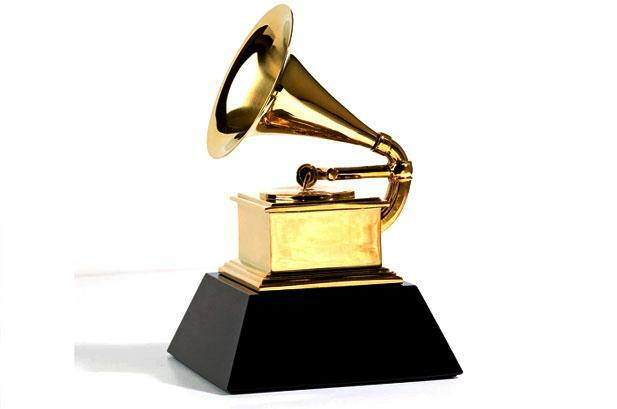 It’s time for the *yawn* Grammy’s; excuse me I don’t mean to be rude, but this normally a waste of time for metal and for people who like metal. However, this year might be a bit different. Keep in mind this is America; we are talking about a country where metal is not as out in the open as it is across Europe. I miss Europe! I can see where my European friends would think this is a weak list of “metal” bands, and I would normally agree, but again this America and I want to point out one thing. These are all metal bands. Last year, Halestorm beat out Megadeth, Anthrax, Marilyn Manson, Iron Maiden and Lamb of God if I remember correctly. Really? Nothing against the catchy Halestorm, but they won out of sheer popularity and record sales. They got played on the radio…during daylight hours. It just goes to show that the people who run the Grammy’s and/or cast votes know nothing about “great” metal. Again, nothing against Halestorm, I do like them, but how does a band like that beat such heavyweights? The year before, Foo Fighters cleaned house and though they are a great band, I wouldn’t exactly call them metal. Again, they beat out actual metal bands. Covering a song originally recorded by Dio is a bold move. 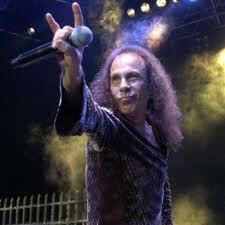 His vocals and his style are unique, but besides that point, Dio is a metal icon (RIP). So, covering his music should be done with great care. This is where Killswitch Engage comes in. I have had a hard time getting into Killswitch Engage over the years. They have a few bone-crushing songs per CD, but other than that I was never that much into them or thought of them as a great band. Their cover of Dio’s Holy Diver, however, ranks supreme among the many metal covers out there. Killswitch Engage made it their own. Obviously, it is easily recognizable as one of Dio’s great songs which is important when covering a song, but KE took things to a new level by adding their signature style to it. The song can be found on As Daylight Dies, but was originally recorded for Kerrang’s High Voltage compilation. Here is the version recorded by Killswitch Engage found on the album As Daylight Dies (2006). Below is the original recorded by Dio in 1982 from the album Holy Diver. So here is my list of 10 covertunes that bring an older song back to life. It looks to me like a good pool of songs to cover were originally recorded by either Metallica or Iron Maiden. There are many more covertunes that could have made this list, but these are the ones that stuck out for me the most. I could probably easily redo this list with 10 other songs. You know what, lets extend it out five more songs…here goes. This is one of the better covers out there. Have a great day! This is a great song, and the opening riff totally makes the whole song for me. Killswitch Engage is a band that seems to enjoy what they do, and it shows in their music and their videos.